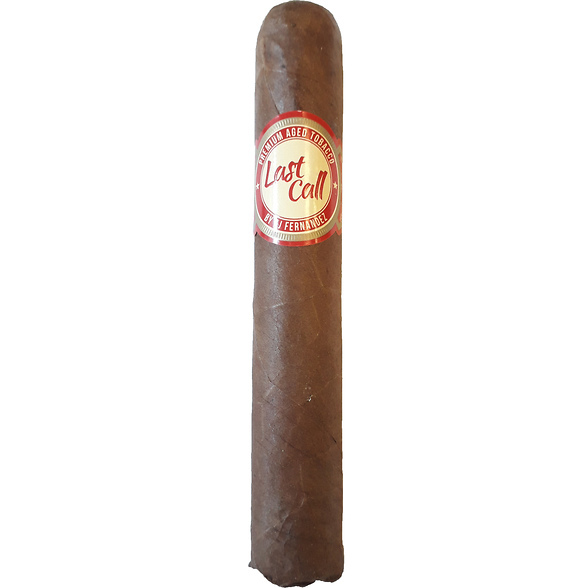 Last Call is the perfect way to commence the day with a cup of coffee or end the evening with your favourite beverage. 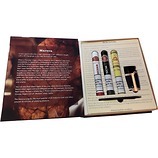 A delicious Ecuadorian Rosado Habano wrapper envelopes a binder and select fillers from Nicaragua. 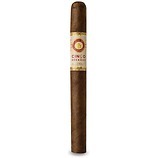 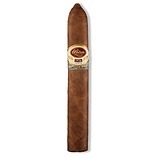 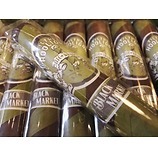 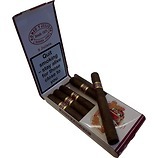 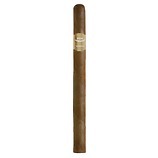 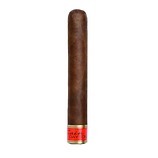 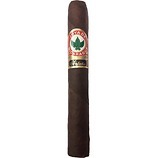 Medium to full-bodied, this quick smoke delivers quite a punch with notes of black pepper, cedar, nuts and cinnamon.